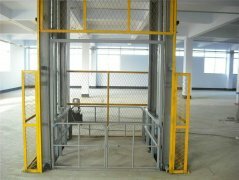 Stationary scissor lift platform is a stability, wide range applications dedicated lifting equipment for aerial work cargo lifting, mainly used for conveying the goods between the production line with height difference; material transport lines, the workpiece assembly; the feeding, large machine assembly line; large machine loading and unloading; warehousing handling and other transport vehicles loading and unloading; all kinds of work floor cargo up and down; three-dimensional garage, underground garage and so on. 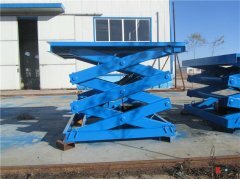 The Stationary scissor lift platform has the advantages of strong structure, large carrying capacity, stable lifting, easy installation and maintenance, and is an economical and practical ideal cargo conveying equipment. 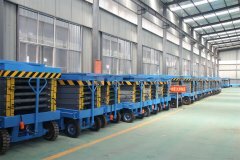 According to the lifting platform installation environment and use requirements, can choose different configuration, achieve better results. 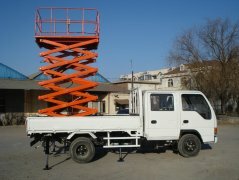 The scissor mechanical structure make the Stationary scissor lift platform be lifted with high stability, large work platform and high carrying capacity, which achieve larger working range and suitable for multi-person working at the same time. It makes the high-altitude operations more efficient, more safe. 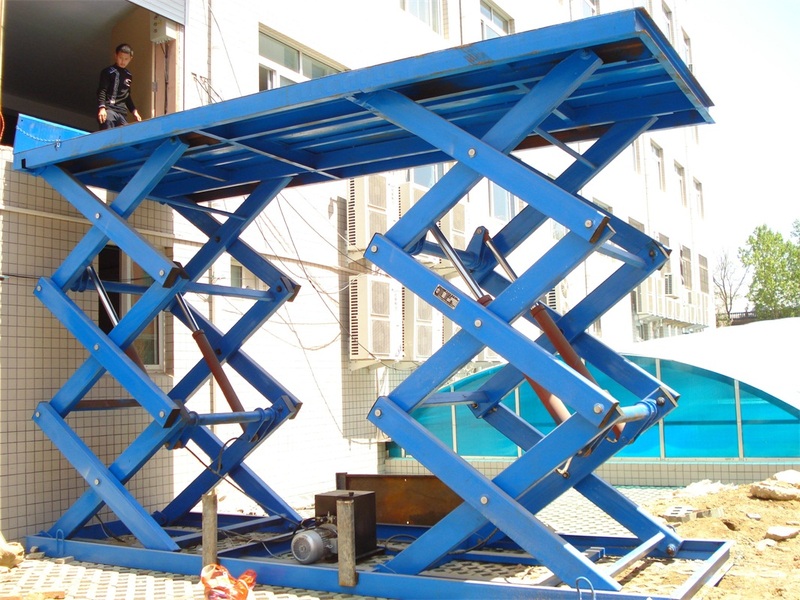 Stationary scissor lift platform hydraulic system set anti-fall, overload safety protection devices, all levels and lift table can be set operating buttons to achieve multi-point control.